Chris Plante joins KCMO from WMAL in Washington D.C. Before joining KCMO he was with CNN assigned to the Pentagon covering the U.S. Military and the intelligence community. His show takes an in-depth look at what ‘s happening in the world and how it can affect your life. Before joining KCMO Talk Radio, Chris Plante joined the WMAL team after 17 years at CNN including nearly ten years assigned to the Pentagon covering the U.S. military and intelligence community. In his time with WMAL, Chris helped raise significant amounts of money for charities like the Fisher House Foundation. 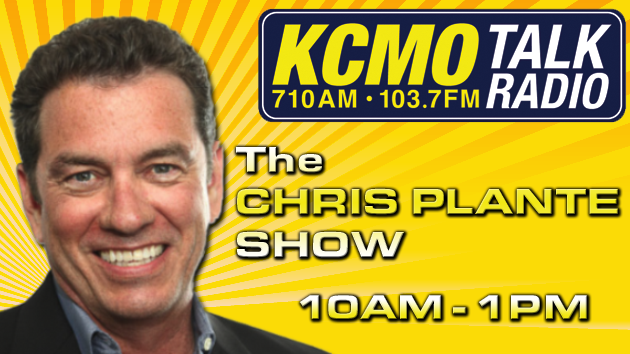 Representing the third generation of his family that has been “on-the-air” in radio and television, Chris brings a unique world-view, and largely conservative/libertarian values to his role as talk show host on KCMO Talk Radio.